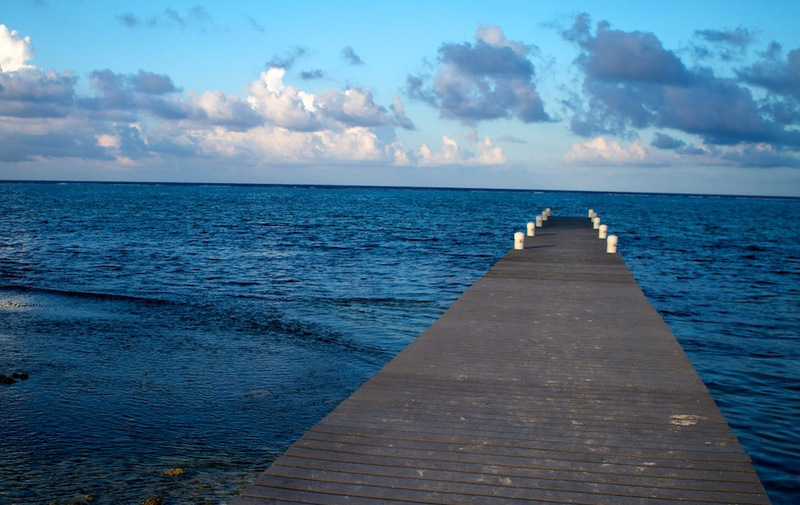 The Cayman Islands is the one of the best destination in the Caribbean for its white beaches, perfect weather and world class diving. 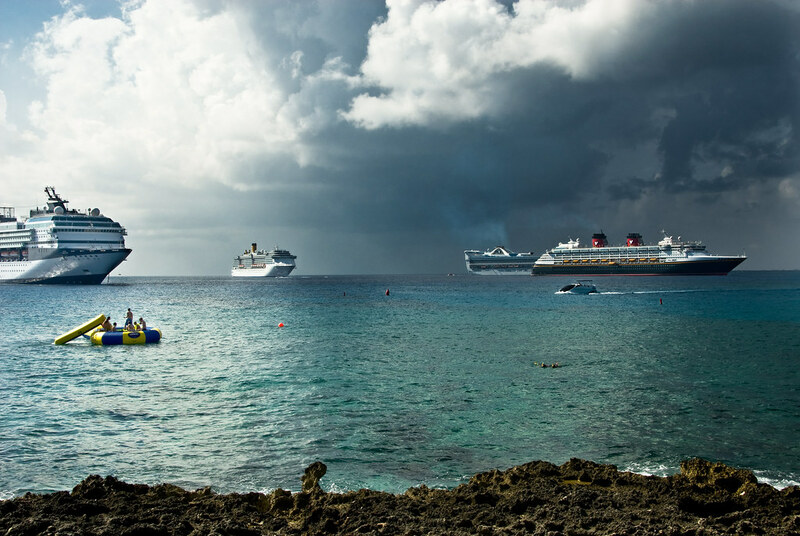 Three islands make up the British Overseas Territory of the Cayman Islands. 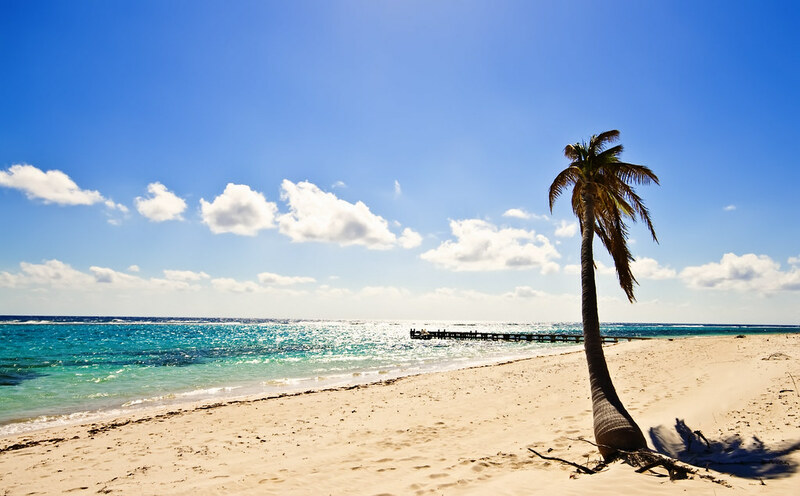 The Cayman Islands would be a great place to live or for vacantion. 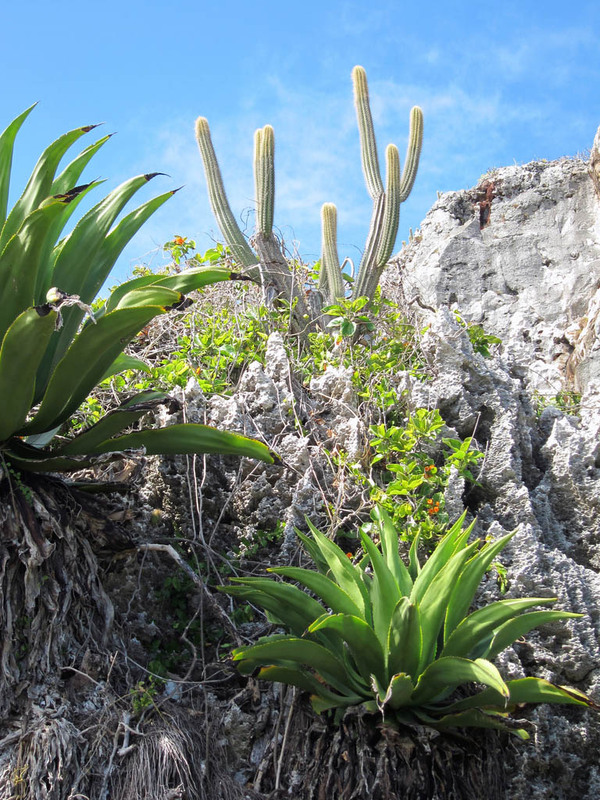 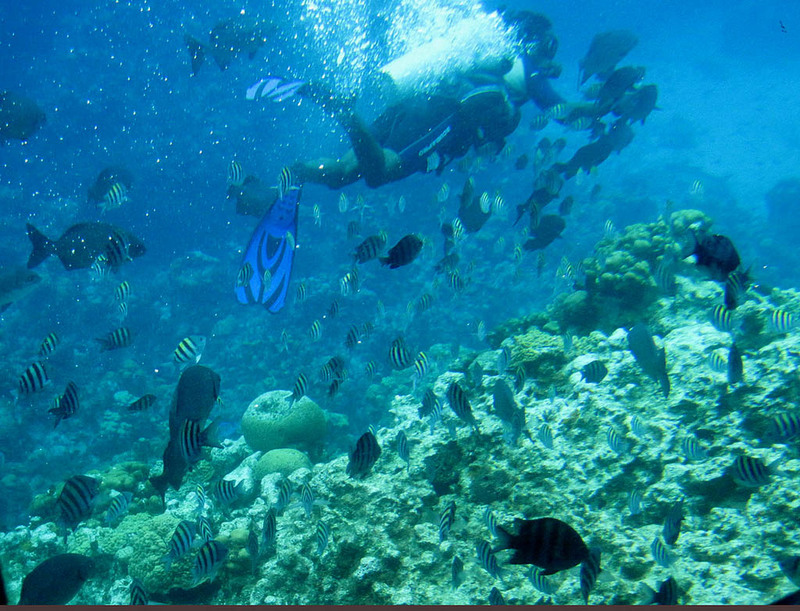 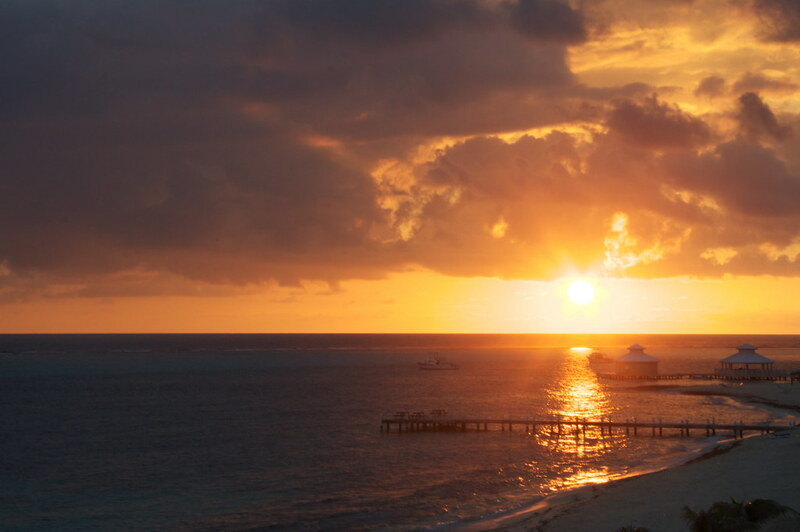 Grand Cayman, the largest of the three, Cayman Brac and Little Cayman offer charming scenery and steamy nightlife. 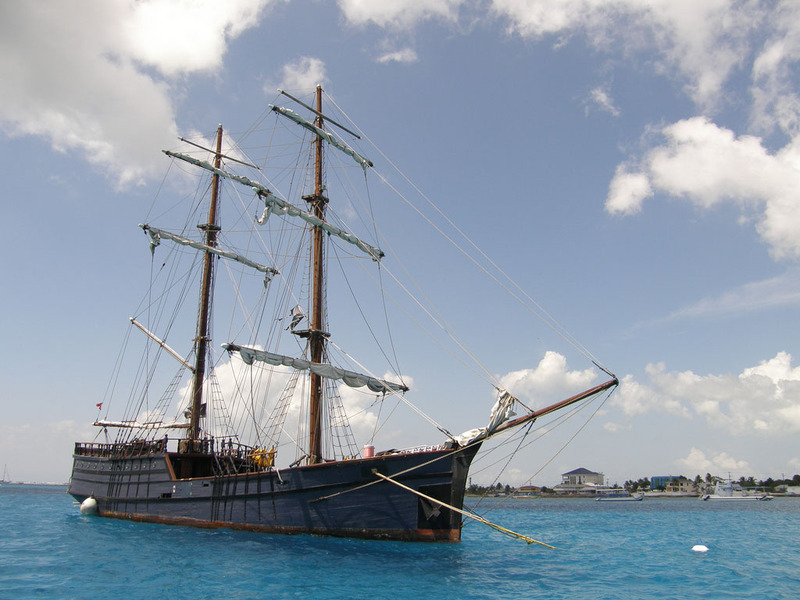 Columbus discovered Little Cayman and Cayman Brac during his fourth and last voyage to the New World, on May 10, 1503. 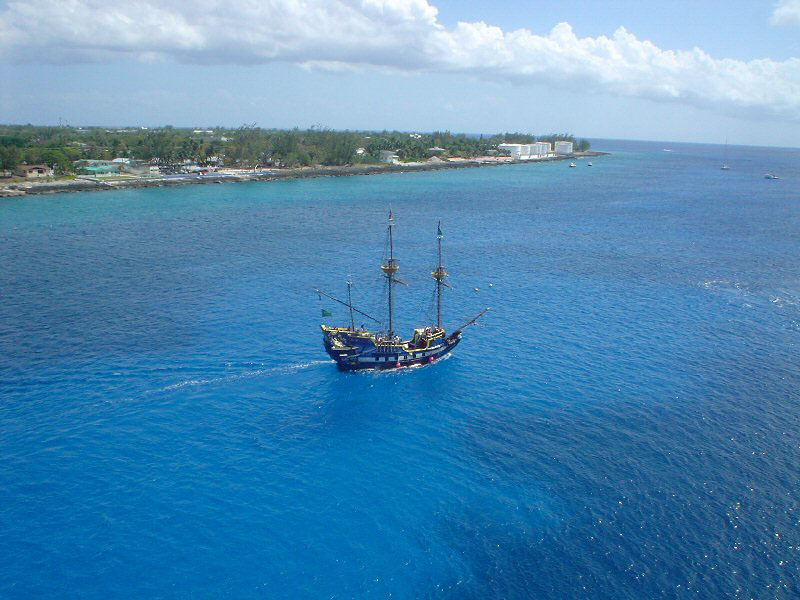 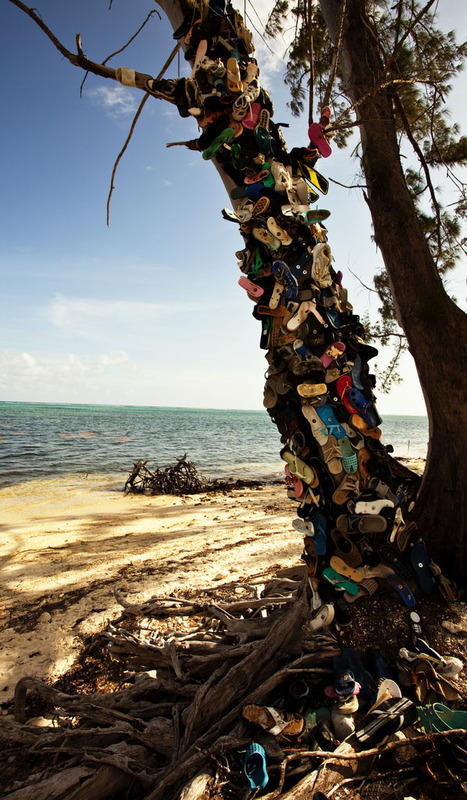 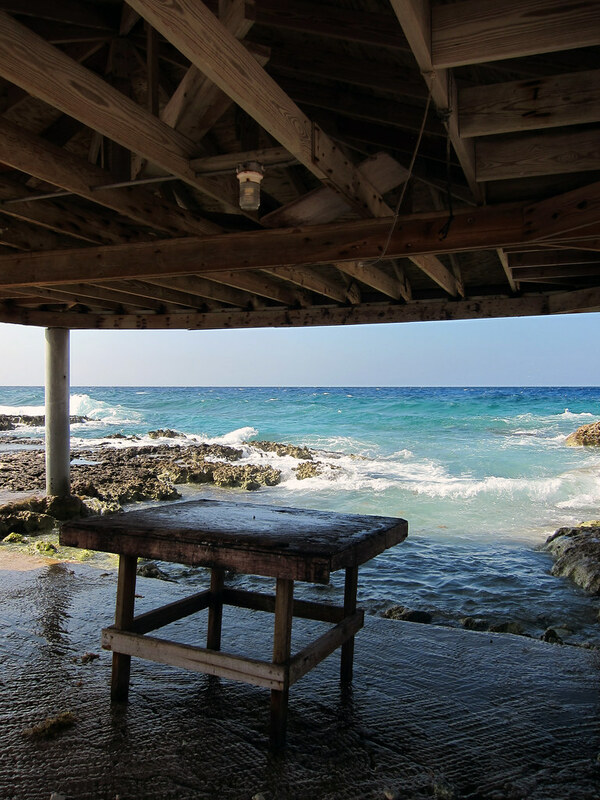 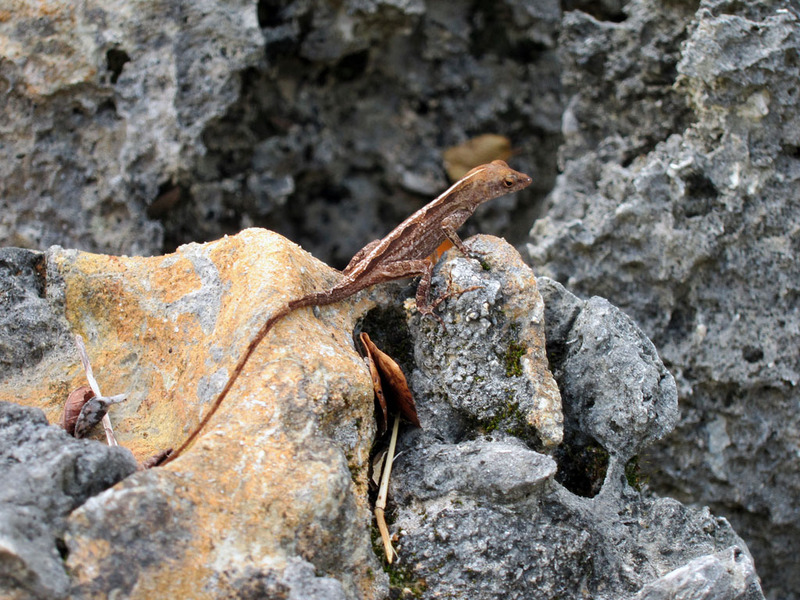 One part of Cayman history includes legends of Cayman\’s occupation by pirates during the 18th century including treasure caches left behind by Blackbeard, Neal Walker and Henry Morgan.